“Mad Men” star Bryan Batt is a quintuple threat. He’s a singer/actor/dancer/author/designer — but it’s probably best not to try and label him. He’s just a quintessential performer. 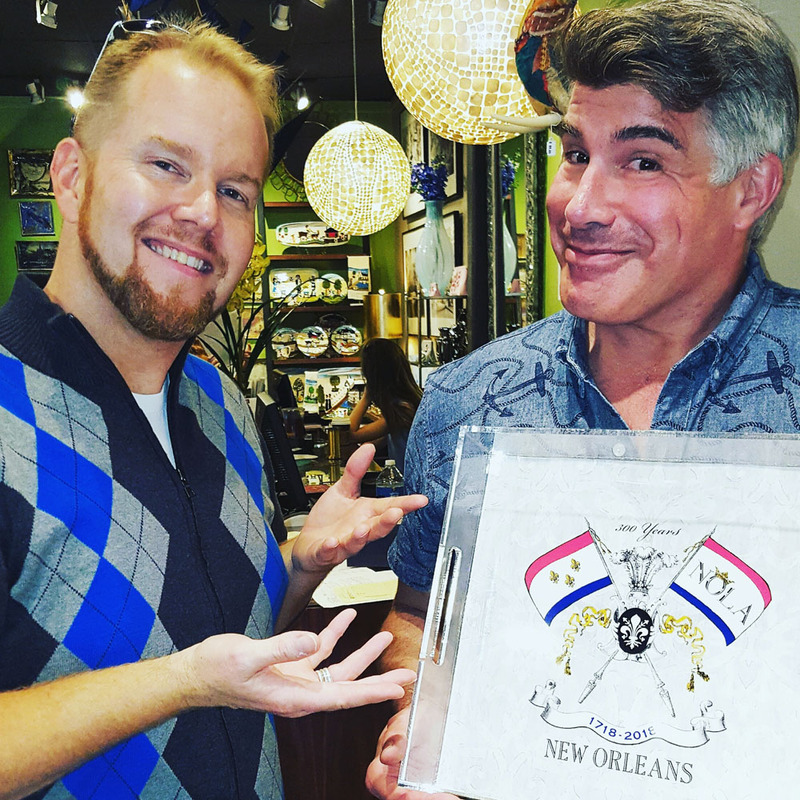 I got the chance to interview him at his gift boutique in N’awlins, Hazelnut. (It was named after his grandma — who is named Hazel and “also a nut”, he said.) Batt is chatty, engaging and has a mega-watt smile that’s served him well. Little known fact … Batt turned down his original audition for the role of Sal Romano in “Mad Men”. After the original actor dropped out, the producers came after Batt again for the iconic role.